Theology can be intimidating for beginners. It’s easy to feel overwhelmed by the diversity of opinions and sheer volume of information to comprehend. This series will help you establish a foundation of concepts and terminology on which to build your theological framework. 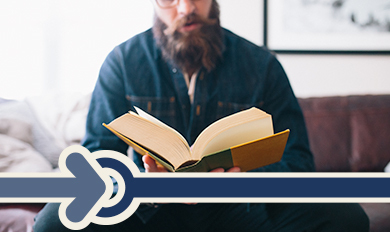 Learn how to interpret and apply Scripture as you dive into the foundations of biblical theology and systematic theology.